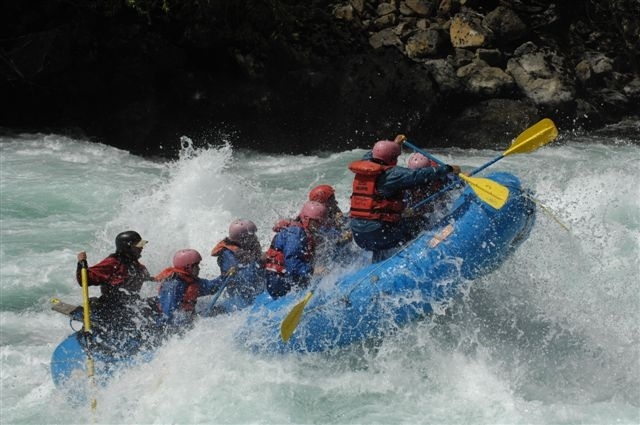 There are so many interesting white water rafting locations in South America, many being popular among practitioners from all around the world. 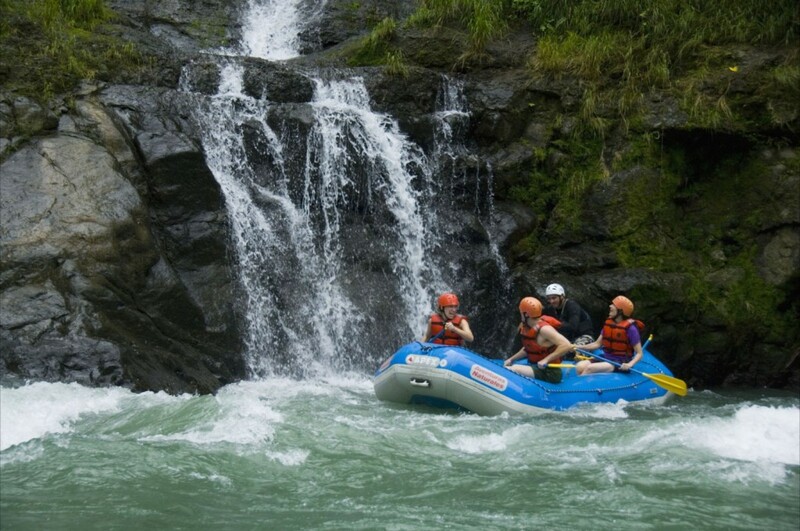 There are so many group run rivers in locations like the popular Costa Rica, where there are daily tours that are operated with dozens of individuals. You have options that are really interesting, many of them situated in national parks, allowing various other activities besides rafting. It is something that you do want to take into account. 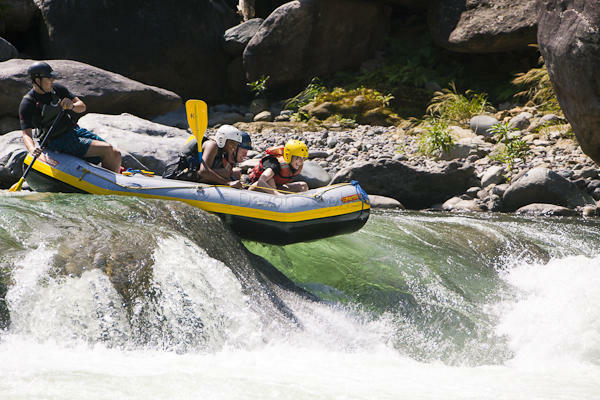 To make matters even more interesting, there is a clear growth of white water rafting so you will want to keep looking for new destinations. 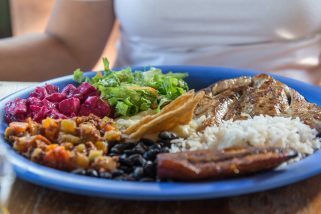 At the moment, the ones that we have to recommend in Latin America are the ones below. No matter how we analyze things, this is the best possible white water rafting destination in all the world. It is perfect to visit during the Northern Patagonia region. The waters are simply beautiful and appear because of the glacier run off. Rapids will run from 2 to 4 in class and enthusiasts with various skill levels will want to consider various areas and tours. Tourists gain access to rapids ranging from II to IV in a rainforest region, right in the middle of a popular nature preserve. People rarely find themselves in the preserve since it is home to a tribe that is native. Various day trips are available, allowing you to camp, lodge and even hike inside the reserve if you feel particularly adventurous. Rapids available here range from III to V and you can easily see the Pico Bonito National Park virgin rainforest, which is simply beautiful. You will be able to go on the low, upper or top sections, all accessible from the beach town/party capital La Ceiba. This is a really interesting river with a perfect location in a canyon that is quite deep, close to 10,000 feet, being close to Cusco. The scenery is obvious and there is so much rare wildlife that you get a chance to see like pumas or Andean bears. 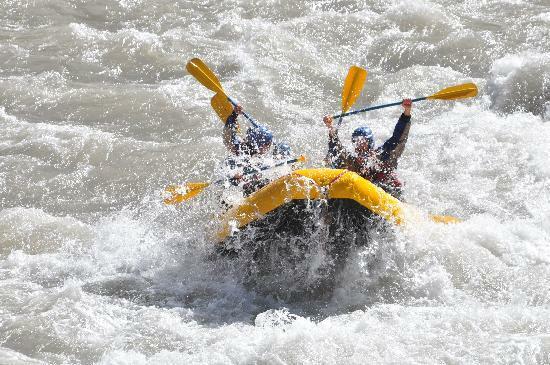 Rapids that are available here range from III to V, which is definitely perfect for the more experienced rafter. The scenery is so interesting as you get to see dramatic looking cliffs right in the middle of a vicious river with tremendous white water rafting options. This is actually the second best deepest canyon in the world, second only to Cotahuasi. During the off time, you can easily see Andean condors and you will surely love the hot springs. 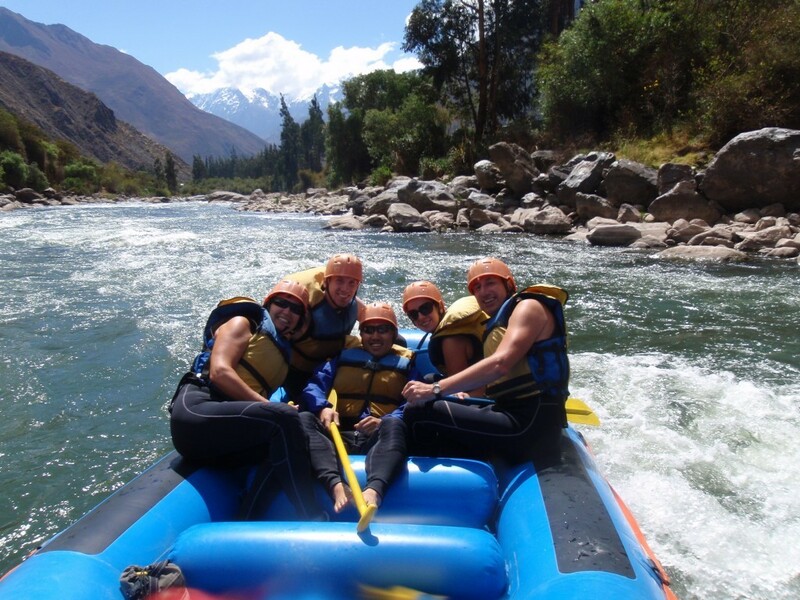 Mendozza is really well-known for the wine experience that is available there but there is also a tremendous white water rafting opportunity available on the Mendoza River, which goes through peaks that are snow peaked. The only real problem is that you need to have quite some experience as the rapids range in class from IV to V. This is definitely the best Argentina option and one of the best in the entire continent.